A congratulations is in order for R&B singer Trey Songz. 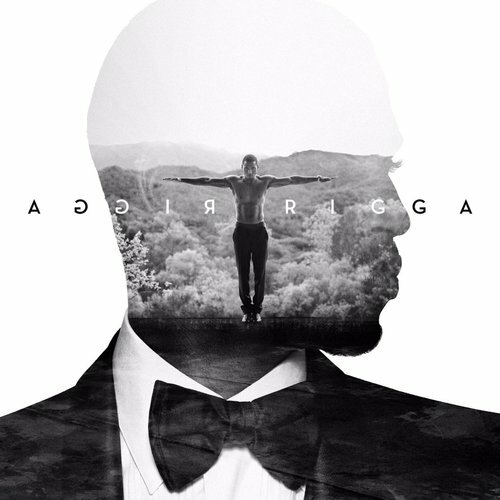 Just last week Trey dropped his 6th studio album Trigga, which landed at #1 on the Billboard 200. In just the first week, the album sold 105, 000 copies which makes this his 2nd album to hit #1. In 2012 Chapter V sold 135, 000 copies in its first week debuting at #1.